This week’s question: We know others have declared their candidacy for public office … but who was the last adult film actress to make it to a primary? Last week’s trivia question was: Who was the last Democratic member of the House to win a Senate race in Texas? The answer? Lyndon Johnson. 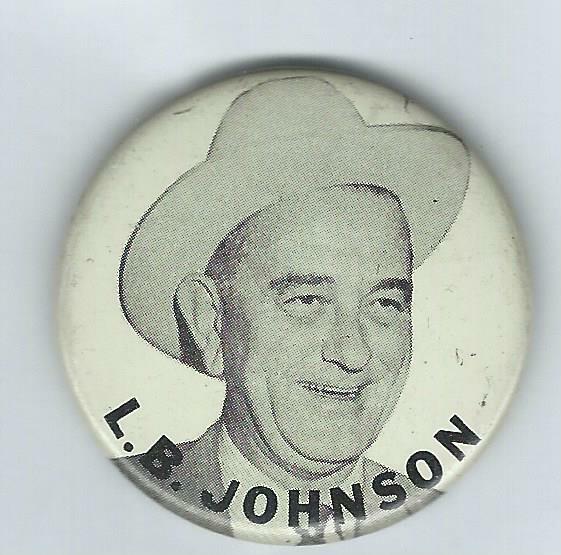 LBJ was a congressman from Texas’ 10th District in 1948 when he won a controversial Democratic primary for the Senate, which was tantamount to election. He served in the Senate until 1960, when he was elected vice president on the ticket led by John F. Kennedy. The randomly selected winner is David Dennis of Washington, Mo. David wins the coveted Political Junkie button.